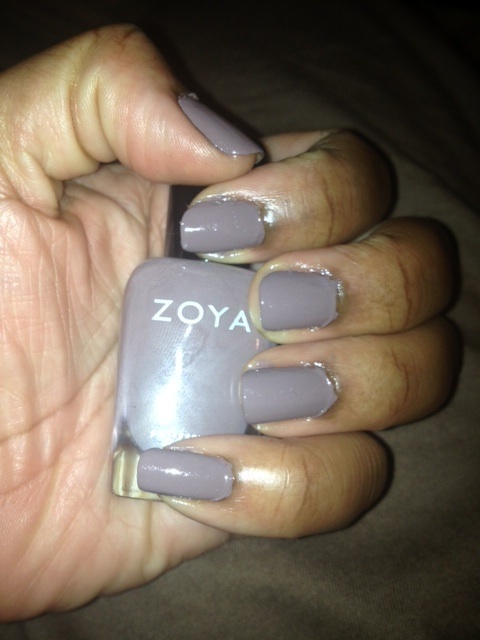 Up first is Jana by Zoya- $8.00. This nice taupe color reminds me of one of my favorite colors- You Don't Know Jaques by OPI. I also picked up this nameless color from Cover Girl, isn't this a dupe for the above taupe color Jana? I paid around $4.50 for this at Target. Literally this bottle and all of the bottles from this CoverGirl line did not include color labels unless I totally missed it. I did miss it, the color is Toasted Almond. I should also note that this Cover Girl polish dries with a very nice shiny top coat and I only used 1 coat!!!! This has encouraged me to look more closely at these new CoverGirl shades. 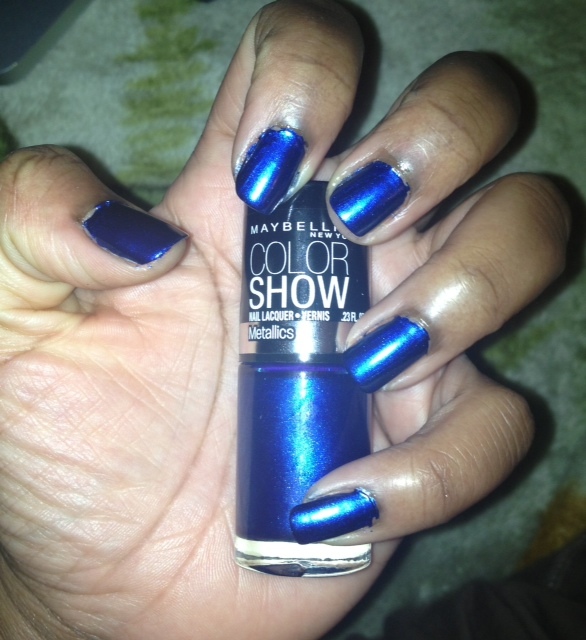 I also rocked Navy Narcissist form Maybelline. This metallic $6.00 polish lasted nearly 5 days on my nails without a top coat. I should note that the heavy blue pigment totally stained my toe nails blue, but that is not uncommon. Now here is my video of the week featuring my "What's New This Week" items. One featured item is the new Sally Hansen Insta gel at home manicure kit available at Walgreens. 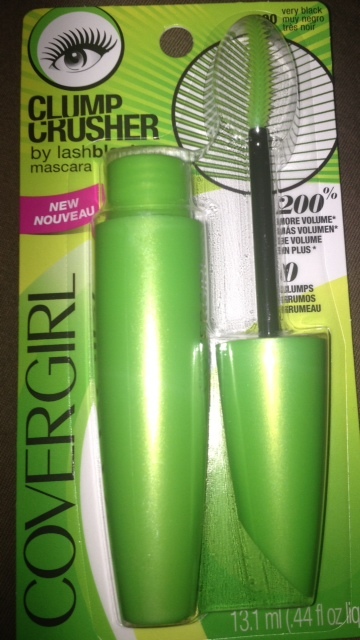 Here is one item featured in the video below, a new CoverGirl mascara that promises zero clumps! I really like Zoya polishes- great quality. The information is really true and I agree with them totally. this blog gives great information as it gives all the necessary details by giving you a idea. Keep sharing more posts.